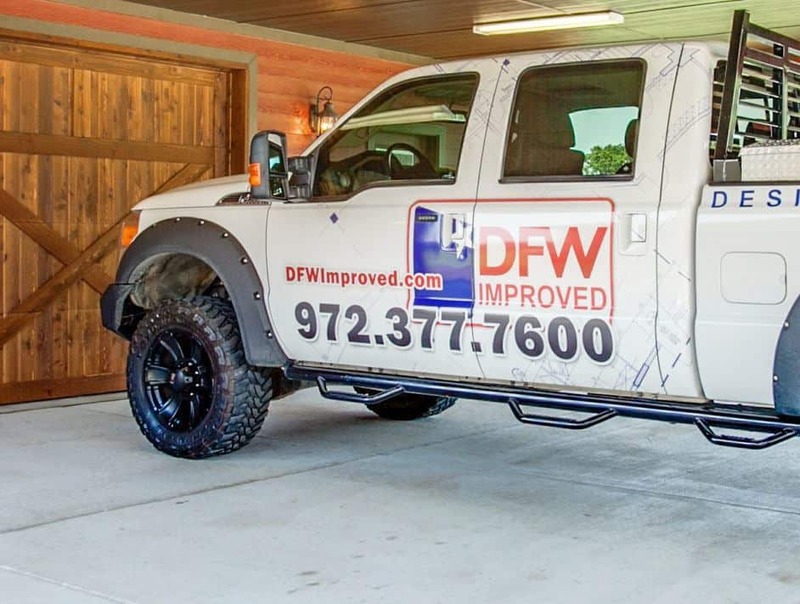 When disaster and nasty weather strikes, DFW Improved is there to help your property get back to the way it’s supposed to be: your home. 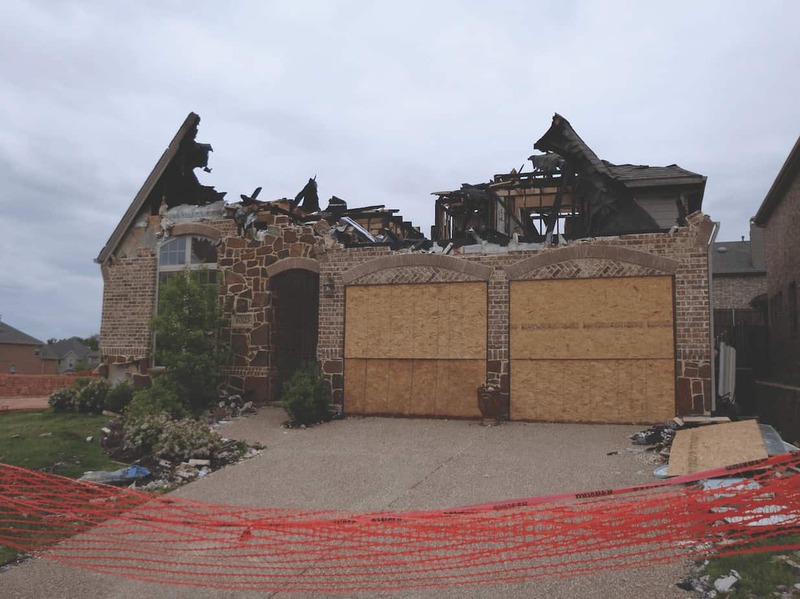 A Texas lifestyle offers natural landscapes and plenty of sunshine, but it also brings occasional weather with severe rains and hail, strong winds, and even tornadoes in some areas. Heavy storms and natural disasters pose dangers to people and pets and often lead to home water, wind, and fire damage that requires professional restoration. Damage to a home after a storm or natural disaster creates a stressful situation for a homeowner. Many people don’t know where to begin, what to do, or who to call, but it’s important to take immediate action. It’s essential to call a professional restoration expert like DFW Improved right away to clean up the mess and prevent further damage to your home. 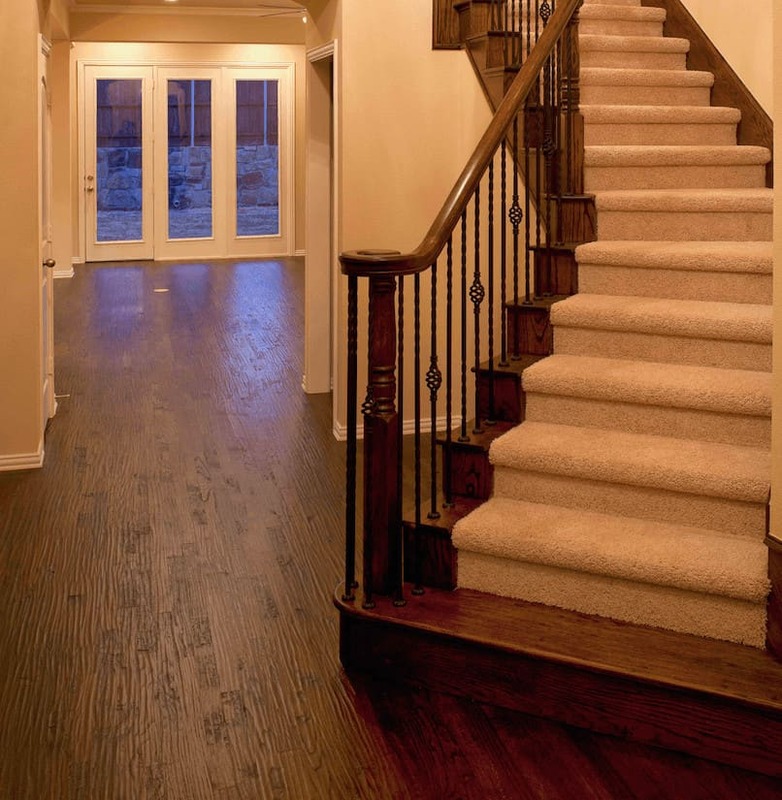 Restoration to your home is a two-step process – cleanup, and remodeling. After damage occurs, it’s important to call a home restoration company and schedule a home inspection right away. A speedy inspection is necessary, because your insurance company may not cover any problems that show up after the remodel is completed. Many damages may be obvious, but some may be hidden from view. A DFW Improved restoration professional can accurately assess your damage and create a plan of action to get things back to normal. Since a home restoration project is often covered under a homeowner’s insurance policy, it’s best to hire a contractor who can help you with necessary costs for cleanup and repairs. 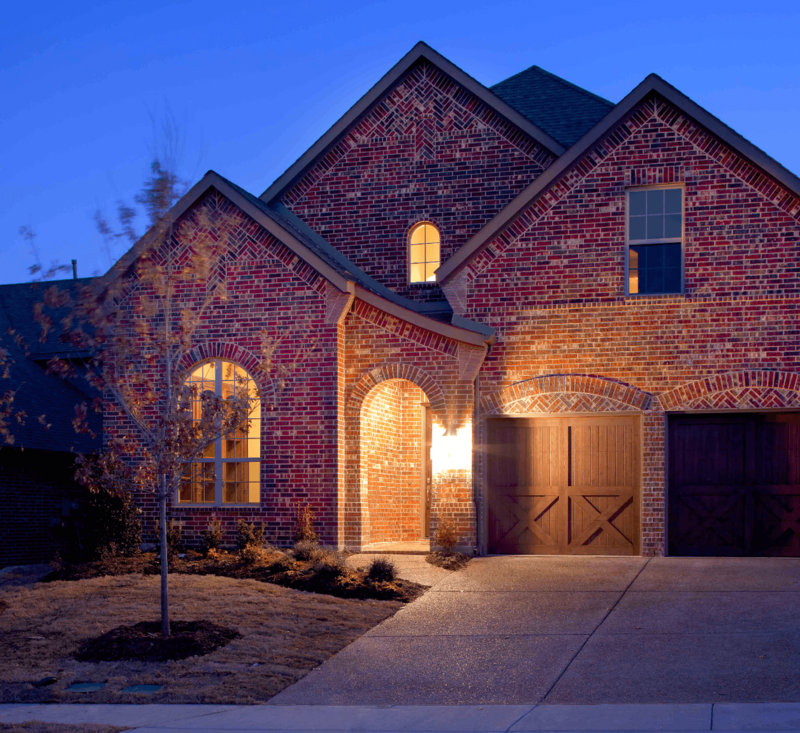 While most general contractors and home builders may do great work, they don’t typically have expert knowledge or experience in damage restoration. An experienced restoration contractor like DFW Improved speaks the same language as an insurance adjuster, so you’re likely to speed up the restoration process and get a better settlement from the insurance company for damage. Some contractors even use the same computer programs that insurance companies use, so necessary paperwork is already insurance-ready. If severe water damage occurs, you may not be able to re-enter your home until the cleanup is completed. Water damage poses dangers to homeowners, as well as significant health risks. Standing water and excessive moisture sets up the perfect environment for mold and mildew and increases the possibility of electrical fires in the home. Water damage should be cleaned up and damp areas should be dried out as soon as possible. Depending on the severity of the problem, water damage can cause minor issues or serious structural problems like wood rot, insect infestation, and mold which is a known health hazard. Excessive moisture and standing water promotes mold and mildew growth, as well as other contaminants that can increase your risk for serious health problems. Exposure to mold can aggravate asthma and allergy symptoms, and increase the risk for respiratory illnesses, especially in young children, elderly adults, and people with compromised immune systems. According to the Centers for Disease Control, exposure to mold poses serious health risks for people of all ages. Carpets and carpet pads absorbs water quickly. They are difficult to dry out, so it’s best to replace them to avoid musty odors and harmful bacteria. Inspect your basement for water damage. During a remodel a restoration contractor can add a French drain, perimeter drainage tiles, and sump pumps to prevent future flooding. Floodwater damage requires ripping out affected materials, such as drywall, insulation, and flooring. It also requires deodorizing and bleaching anything left behind to prevent mold and bacteria growth. Damage from strong winds and hail may not have a direct impact on your home’s interior, but they can cause significant damages to your roof, siding, windows and doors, and outdoor A/C components. A thorough inspection is necessary to assess any damage to these areas. Inspect your roof for missing, loose, curling and broken shingles. Your roof shingles protect the integrity of your home’s attic and interior, so damaged shingles should be replaced right away. Your siding should be inspected for obvious damage, as well as small damages that can lead to future problems. Vinyl siding can be torn off easily in high winds. A product called HardiePlank offers siding that’s specific to certain climate conditions. After a storm, there may be significant damage to your windows and exterior doors. It’s important to ensure that all windows and doors are taped and sealed correctly so moisture doesn’t get behind the siding. When your home is damaged from fire and smoke, professional restoration is required. Although the fire trucks may be gone, the real damage and cleanup is just beginning. Restoring a home after fire and smoke damage is not a DIY job for any homeowner. You should never enter your home directly after a house fire, or tamper with anything in or around the house. This is dangerous for you and can cause further damage to your home. It can also impact your insurance estimate, if the insurance investigator is unable to examine everything in its original state after the fire. Restoration after a fire requires professional-grade equipment and expert experience that only a restoration contractor can provide. After damage to your home, finding the right restoration contractor is essential for a speedy, proper cleanup and restoration remodel project. At DWF Improved, we come to your home and conduct a free inspection to assess all damage. If we determine that you can file an insurance restoration claim, we will handle the process and work to get you everything you deserve to compensate for your losses. If we don’t get you money from your insurance company, we don’t take any money for our services. 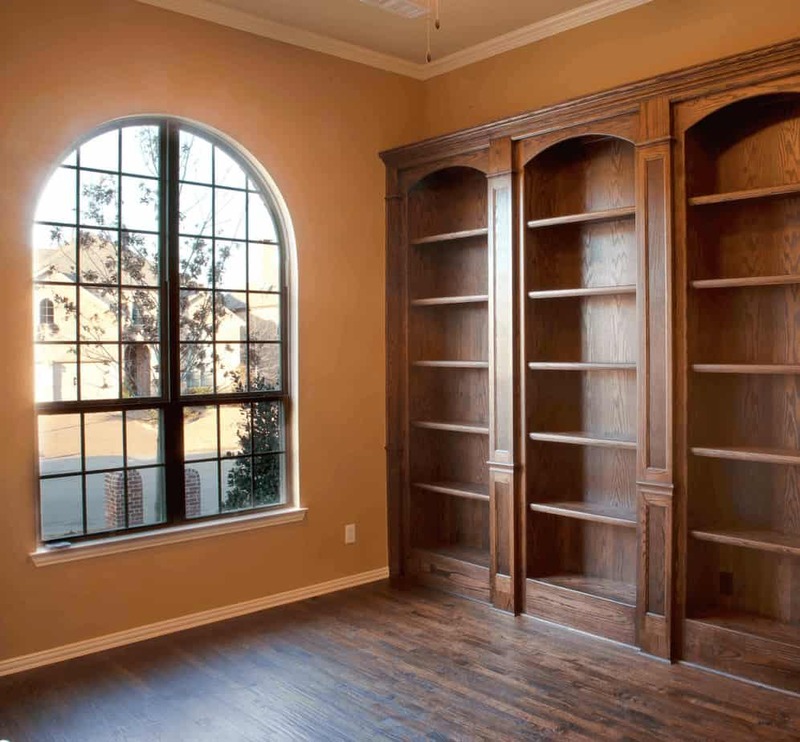 If you plan to upgrade your home at the same time as the restoration, we can help you with repair and remodel costs. With over 25 years as a full-service design/build firm, our expert team can help you with a variety of remodeling projects during your restoration process. Our approach is truly no pressure. We come to your home and conduct a FREE thorough inspection. If we determine you are in a position to file an insurance restoration claim, we handle the process and work to get you everything you deserve. No money from the insurance company, no money for us. Stop worrying whether your home’s okay. The area has seen more than its share of severe weather recently. A proper inspection of your home and its roof should be done by a professional. Hail damage to roof shingles is nearly undetectable to the untrained eye. Again, we ask for no money down because our inspection is free, and we never see a penny unless your insurance company honors your claim. We know our way around the house. It’s critical you use experts to ensure you fully recover your losses after a storm. With more than 25 years as builders, we know things many roofers don’t.Every home reacts to storms differently. Don’t let a misinformed contractor’s oversight become your loss. You get only the best for your investment.